Arctic has been well known as a Swiss manufacturer producing cooling components for PCs like CPU cooler, graphics card cooler or case fan. 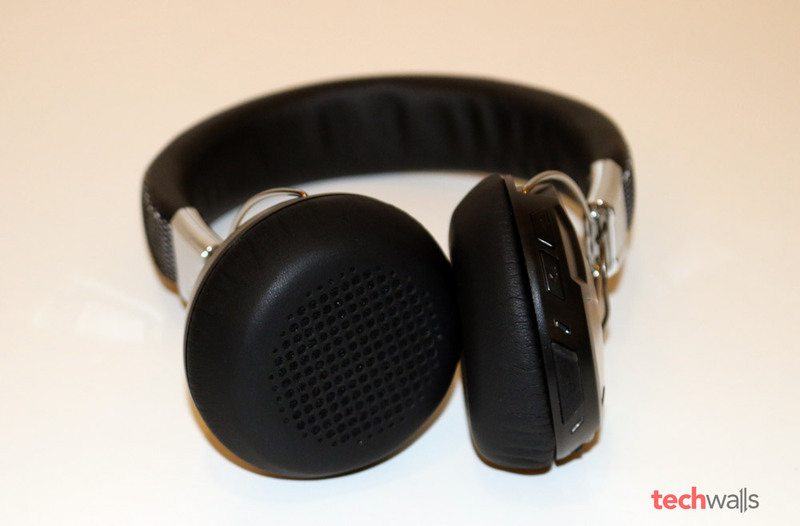 Recently, it has expanded its range of products by releasing some headphones and speakers. 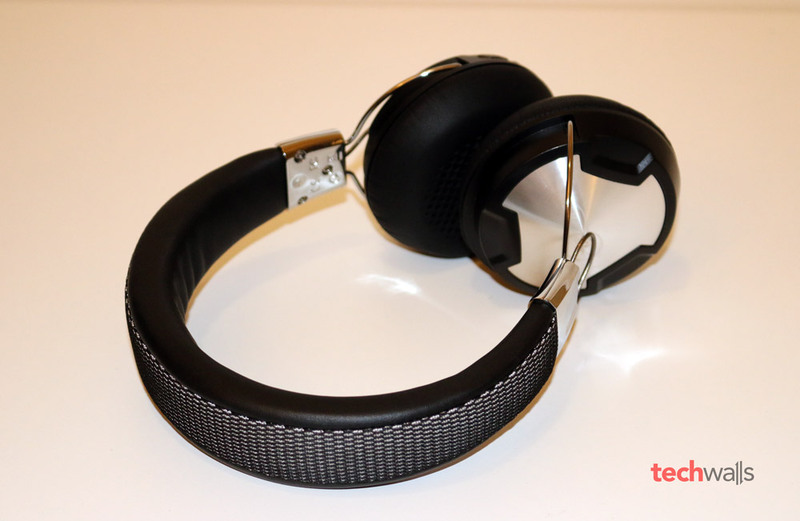 In this post, we are going to review Arctic P614 BT, the most high-end headphones produced by Arctic. 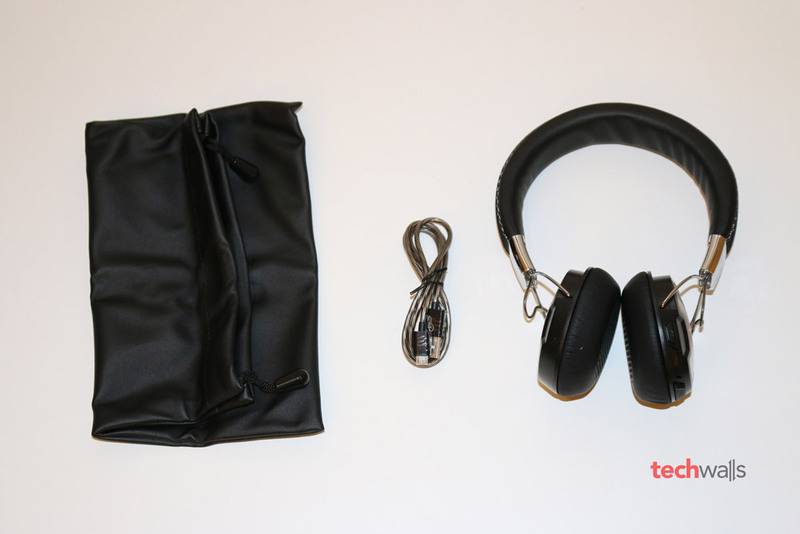 Inside the box, there are the headphones, manual, travel pouch and a micro-USB cable. I’m surprised as the Arctic P614 BT doesn’t include a 3.5mm audio cable. The 3.5mm jack also can’t be found on the headphones, therefore, this is purely a Bluetooth headphones and you will have no way to continue listening to music when it runs out of battery. This is really a huge disadvantage, so you should always charge the headphones before any trip. Fortunately, the battery life of the headphones is quite impressive. 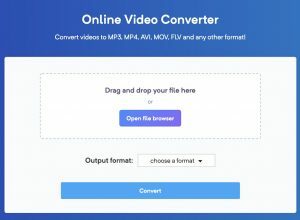 It is rated at 30 hours of playback and I managed to use it for over 15 hours. The headphones are mostly made of plastic, even the shining covers on the two earcups seem to be plastic as well. The earpads and headbands are well-padded and covered in faux leather, therefore, they feel very soft on my head. However, the problem is that the two earcups are pressed quite hard against my ears, so I feel quite uncomfortable wearing it. They don’t really hurt my ears but I always can feel the heat and pressure. All controls of the Arctic headphones are placed on the left earcup. Here you can see volume rocker, the Play/Pause/Answering button, track skipping buttons, mini-USB port and an integrated microphone. 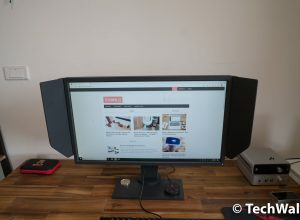 I was quite disappointed with the sound produced from the P614 BT. It was advertised as Studio Headphones but it failed to deliver a good sound as compared to some other headphones at the same price range or even lower. The P614 BT’s sound signature emphasizes on low frequencies and you will easily can feel the excessive bass response everywhere. It doesn’t only make my ears tired but also make the whole sound very muddy. It would be a different story if the bass response was tighter and didn’t cause too much distortion. If you plan to listen to any kind of music, the Arctic headphones are not a good choice. You won’t be able to enjoy clear vocals, airy sound or a wide soundstage. Honestly I hardly can wear the headphones for more than 20 minutes. Another issue of the headphones is that I can hear the buzzing sound when a track is paused or at silent part. You might not detect the noise when you crank up the volume but it is always there. Buzzing noise detected at low volume level. Excessively boosted bass makes the sound muddy. The earcups are not so comfortable. The Arctic P614 BT headphones are on sale for $42 on Amazon. It seems like Arctic hasn’t been ready for the headphones market yet and there are a lot of better choices in this price range, therefore, I don’t recommend the product at the moment. I find you particularly unfair on this review. 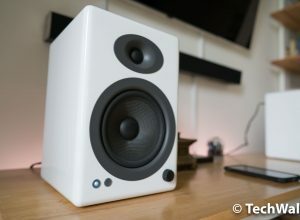 The sound quality of those is far superior to many others, the bass are not emphasized at all, Tom’s Hardware actually complained about the opposite : http://www.tomshardware.de/arctic-p614-headset-kopfhoerer-review,testberichte-241675-3.html . For the comfort before buying it, I saw that guy’s video : https://www.youtube.com/watch?v=8cR-wLjFzKk He convinced me to use my reduction coupon and I have to say, I thank him, those are comfy, though comfort is a matter of taste, right :). For the battery, I can’t say yet, though it appears to be for sure a strong point, I never charged mine yet (I received it yesterday morning). As for the buzzing sound, I compare it with a noise cancelling model I own, it is actually less noisy (funny enough), it is indeed there, but nowhere near disturbing. 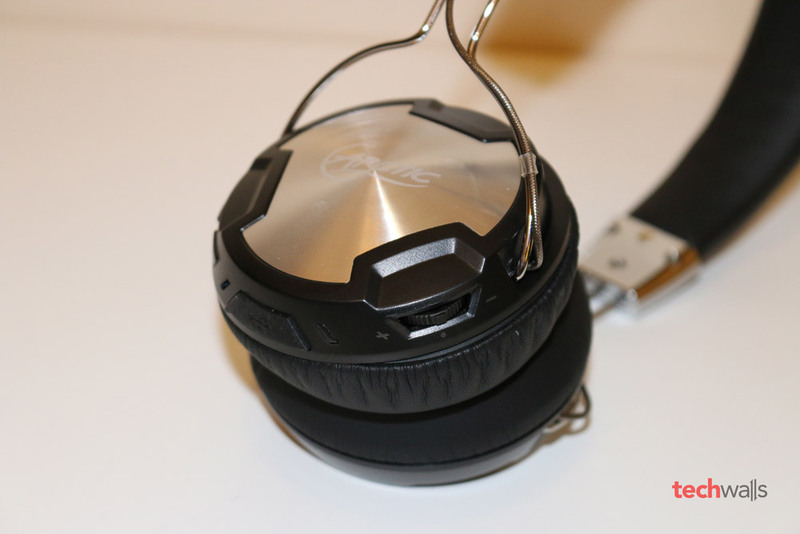 I have to say reviewing headphones is subjective and it also depends on your device. 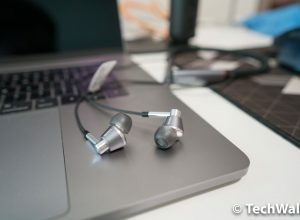 I tested the headphones with my MacBook, iPhone 6 and Samsung Galaxy Note 4, then I compared its performance with 3 other headphones in the low price range including the Sennheiser HD 219, Nakamichi NK2000 and Outdoor Technology Privates. Unfortunately the Arctic sounds just like $10 headphones plus Bluetooth 4.0. Anyways, I’m glad that you like the headphones.